Hey podcast friends, welcome to an all-new Now Conspiring. 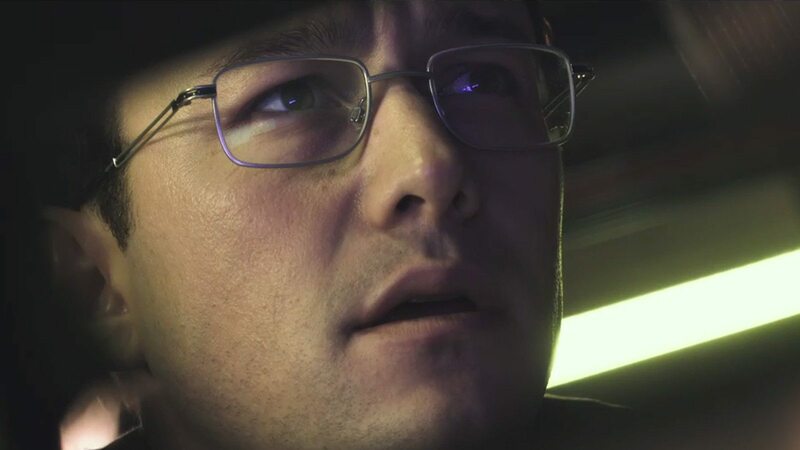 This week, we review Snowden, the new Oliver Stone film about, you guessed it, political intrigue at the turn of the 21st Century. Also, we get into some Show & Tell and talk about Fall movies we’re looking forward to before jumping into your feedback from last week’s episode. QUESTION OF THE WEEK: What’s an embarrassing or funny/weird thing you’ve experienced or witnessed at a movie theater?